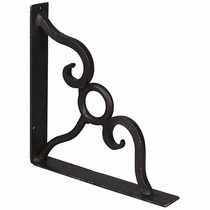 These rustic iron decorative accents make a great gift idea or the perfect decorative accent for your home. 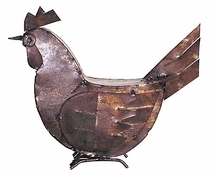 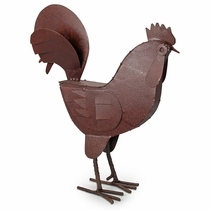 Our selection of Mexican iron home accents compliment any southwest, Spanish colonial or rustic theme. 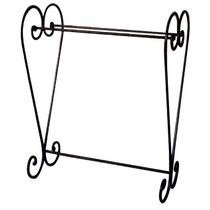 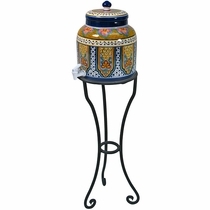 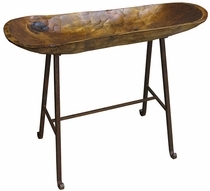 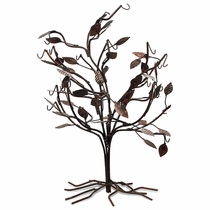 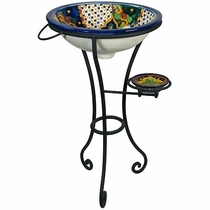 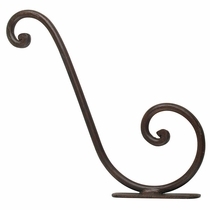 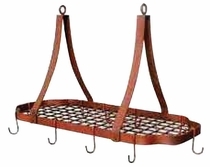 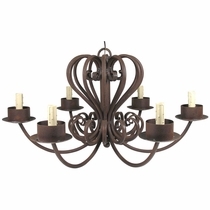 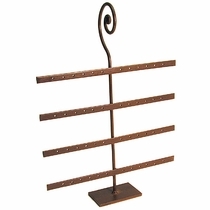 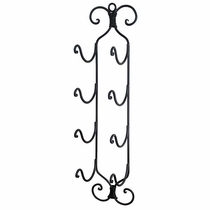 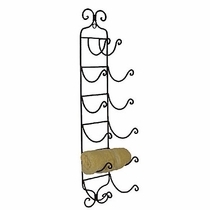 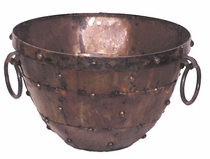 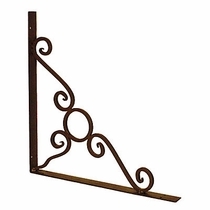 Our collection includes rustic iron bowls, wrought iron address holders, towel racks, wine racks, pot racks and more. 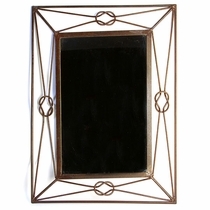 All of our rustic metal accessories are authentic creations handmade by artisans in Mexico. 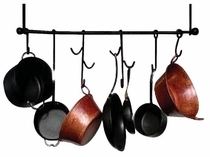 Click on the iron accents below for details and ordering. 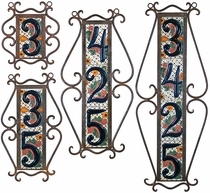 Holders for 2, 3, 4, 5 & 6 Tiles! 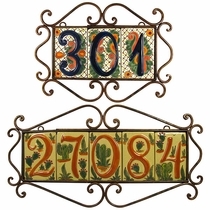 Holders for 2, 3, 4 & 5 Tiles!